Still, Maggie is worried. Ever since she started middle school, she sees injustice and danger everywhere--on the news, in her textbooks, in her own neighborhood. Even her best friend seems to be changing. Maggie believes it is up to her, and only her, to make everything all right. Can she come up with a plan to keep everyone safe? 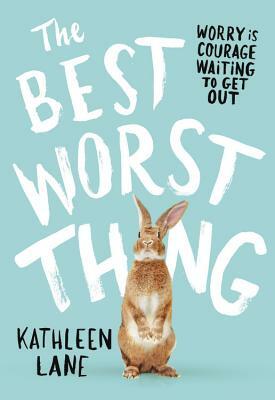 The Best Worst Thing is a perceptive novel about learning the limits of what you can control, and the good--sometimes even best--things that can come of finally letting go.